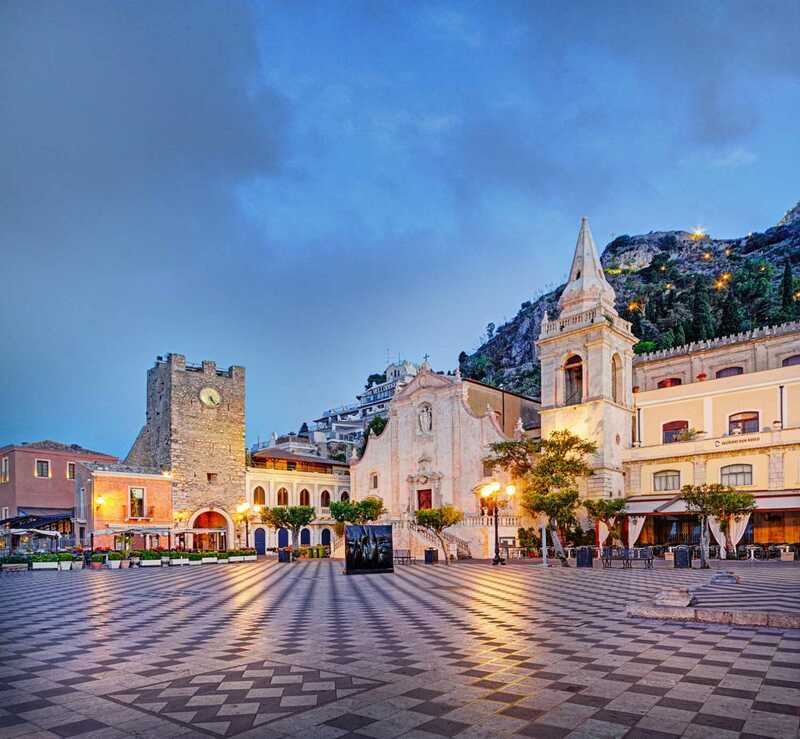 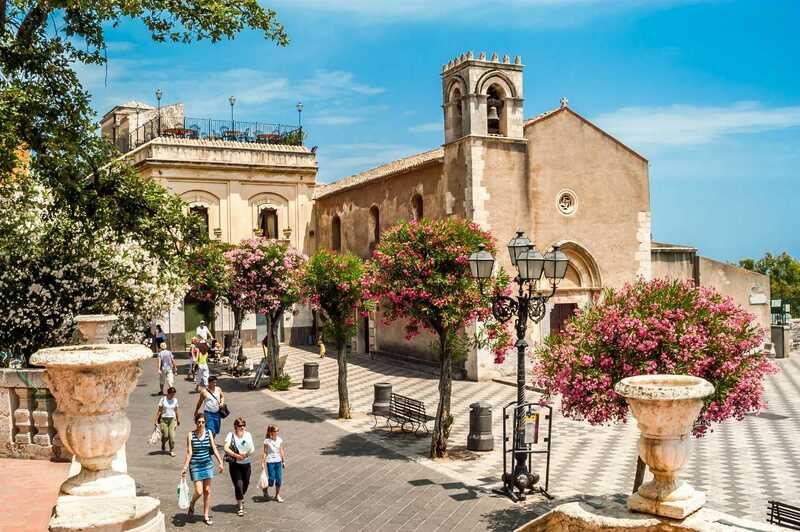 Today you are greeted at Taormina-Giardini Naxos port. 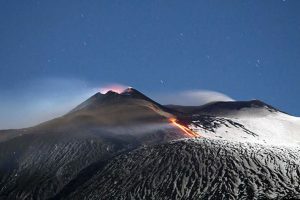 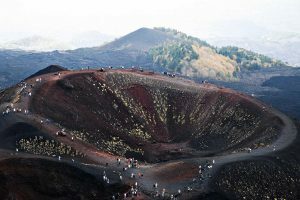 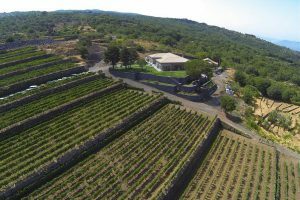 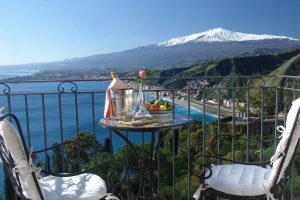 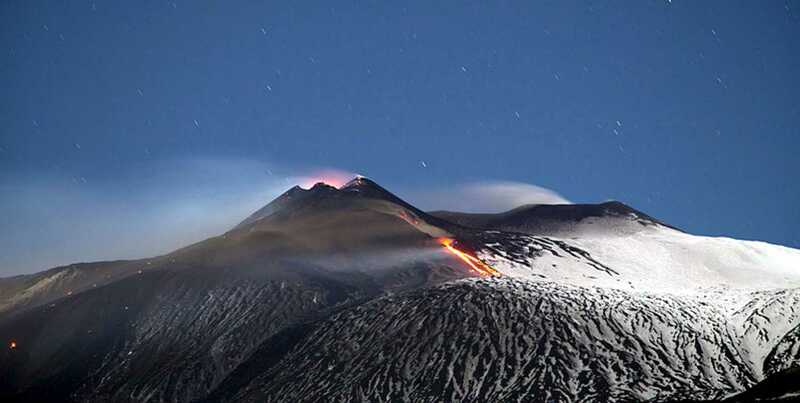 A two hours drive takes us to the main visitor elevation on the slopes of Mount Etna to experience the lava fields and the incredible landscape view from Europe’s highest and most active volcano. The Southern slopes dated 2002 are a well visible manifestation of Etnean turbulent volcanic activity. 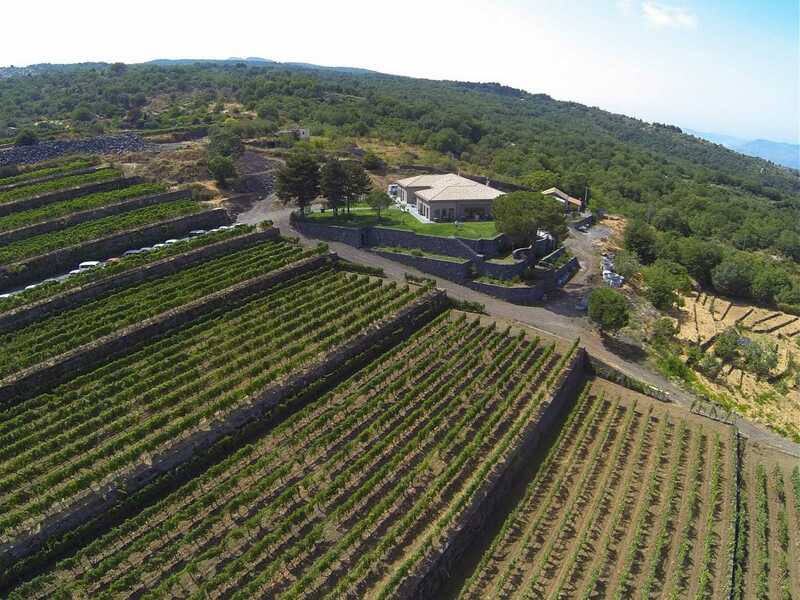 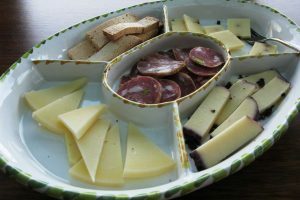 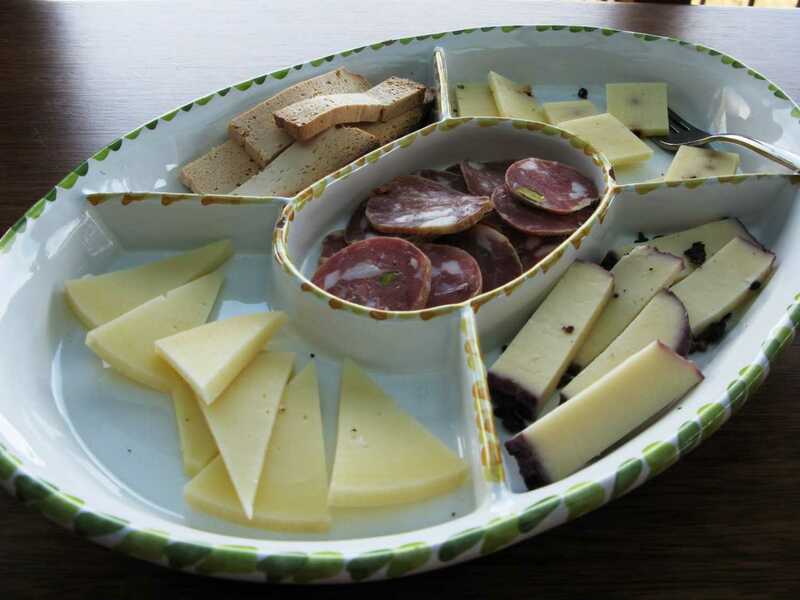 Then to a local winery for a typical Sicilian snack and wines tasting. 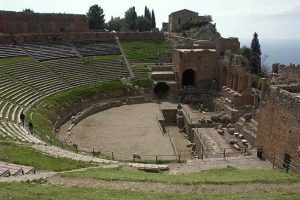 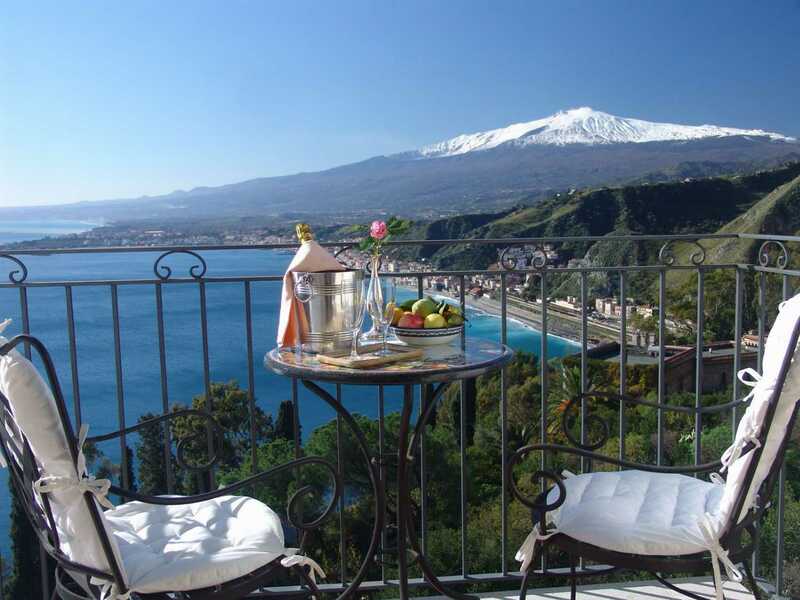 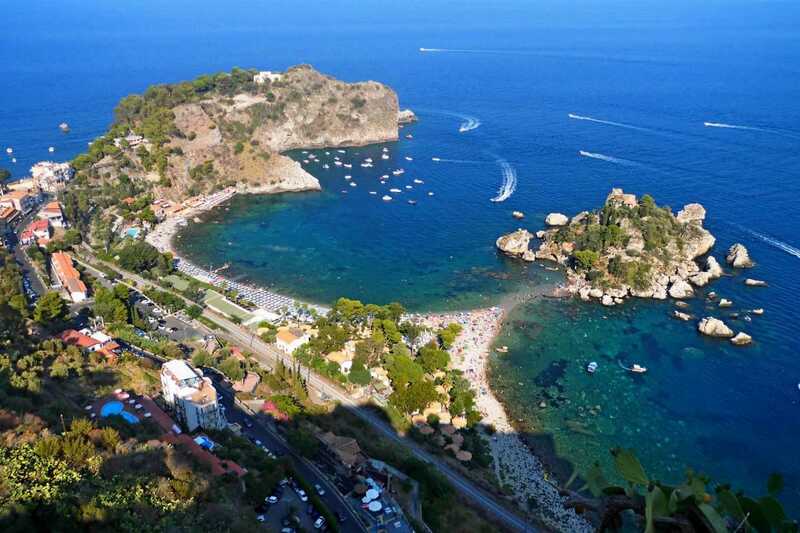 This afternoon, transfer to Taormina, the world famous resort town on Sicily. Time at leisure to rest or independent visit to the Greek-Roman Theatre (Admission fee: not included). 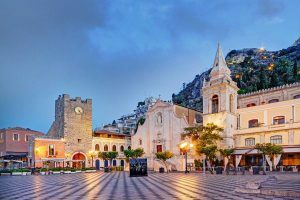 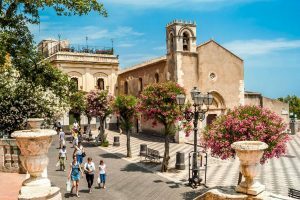 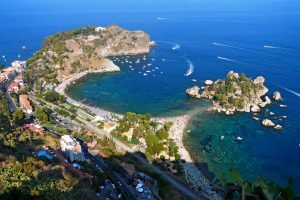 Later transfer to Taormina-Giardini Naxos port.